If you have already been using our link prospector, Dibz, or if you read our blog and Learn SEO sections for advice on link prospecting and link building in general, you have probably already noticed that something is different. However, if you are a new reader/user, we’d like to inform you that what you are seeing before you is a more streamlined, slicker version of our website, and that the app you might want to check out (perhaps through our 15-day free trial) is in its second incarnation, refined by suggestions from our enthusiastic, creative and pragmatic users. Because priorities. 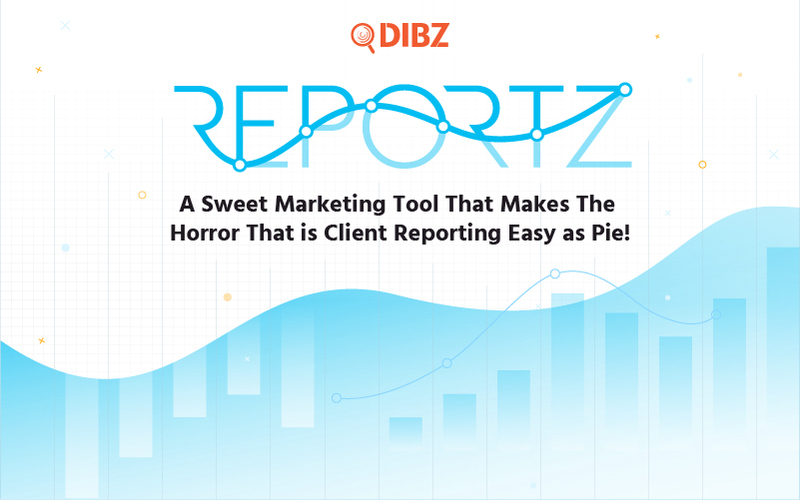 When we got the idea for Dibz, we felt excited about offering a new tool to the SEO and link building community, not about how pretty we can make it to be. We made it to solve actual problems, those from our personal experience and those related by other people who’ve made content and websites discovery and evaluation their calling. That’s why we knew that its basic features were spot on, and didn’t want to spend too much time hypothesizing about the nuances of our interface or payment options before we had a chance to see what our users feel about the utility. Now, after extensive beta trials and with the full launch being a couple of years behind us, we felt that all of the basic functionalities were as ironed out as possible, and decided to give you more ways to use them, along with a host of new options. While the Dibz website has received a makeover as well, that’s more of a cosmetic upgrade that we’ll let you evaluate and enjoy on your own. 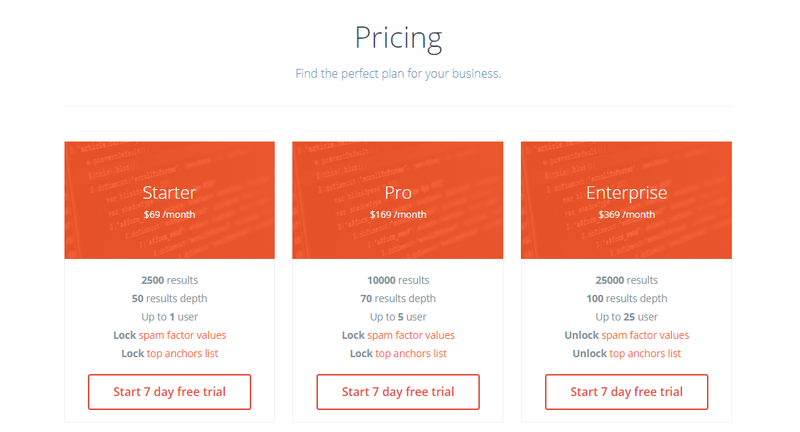 What really matters are the changes that we’ve made to our app, its pricing and its interface. One SEO, Digital marketing or simply a link building agency will have one set of standards and procedures, others will have their own. 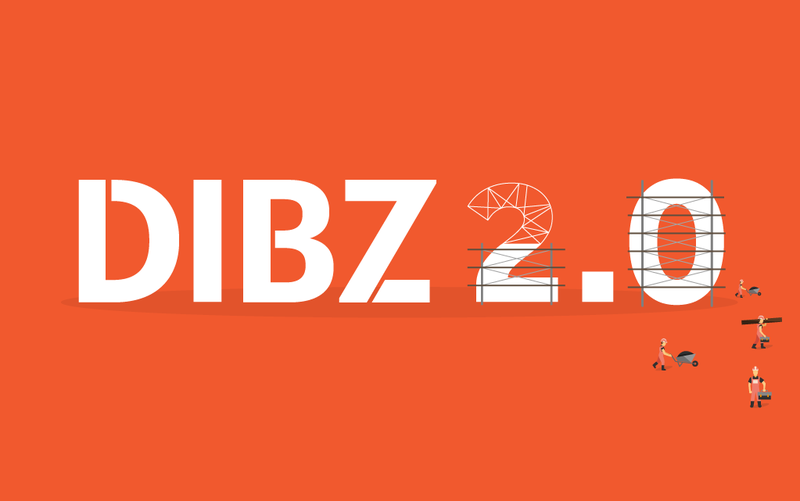 While Dibz was made to perfectly provide for our needs and to fit in our workflow, after a couple of years of gathering and processing feedback from our amazingly constructive and insightful customers, we realized that some of them could use more options than we were offering. Here are some of the major changes we have made. While our old payment model was an attempt to anticipate user needs and offer packages based on what we would expect users of different types to be most interested in, we have since come to learn that you would prefer having all the freedom and subscription customization options that we could offer, and that is what our new model does. Our old system offered three packages with varying degrees of secondary perks. Depending on the package you bought, you were allowed or denied access to certain features like max search depth, ability to tweak spam filter settings or to access the top anchors data for the returned results. So, if you wanted to see the anchors data, but only needed a relatively low number of results per month, you would be overpaying for searches you are not using. The new payment structure eliminates any possibility of there being any discrepancy between what you need and what you have to pay for. We achieved this by allowing you to fully customize your subscription. You can choose to purchase any number of credits for the month (and can always top off your balance mid-month, if you need to), and spend them only on the information you need. One credit buys you 100 results, but those results don’t automatically come with additional data, as they did before, instead, you choose what data you want to be retrieved with the results, and also pay for it with credits. You can do this for an entire search, or just for individual results. This way we don’t have to charge you for data that you are not using since we don’t have to pay for it before you request it. Including things like prospect’s contact email, the mentioned top anchors data, Ahref’s Domain Rating, referring domains or pages info, and social metrics, additional data we offer can be absolutely indispensable in prospect evaluation, but we still don’t want you paying for it if you don’t need it. If this is not flexible enough for you yet, we are not done. If you have an active subscription with the data provider we are using to source the info we display in your search results pages, for instance, Ahrefs, you can connect your Ahrefs account to Dibz and get their additional data without us charging you anything for it. Naturally, we don’t plan on stopping there and will be adding other integrations in the future, again, based on your requests. With its ability to combine a range of keywords with a range of (pre-set or custom) search operators; sophisticated and modifiable SPAM filter, and a number of other methods for refining your searches, Dibz is without a doubt an advanced link building tool, but that is not to say that we didn’t want it to be beginner-friendly as well. The new changes hopefully reflect that desire. The process of creating a search has been divided into three steps, and each of them comes with a detailed explanation of what you need to do to proceed, examples of searches, how many credits will the search cost, and an overview of all the queries (combined keywords and operators) that you will be getting the results for. 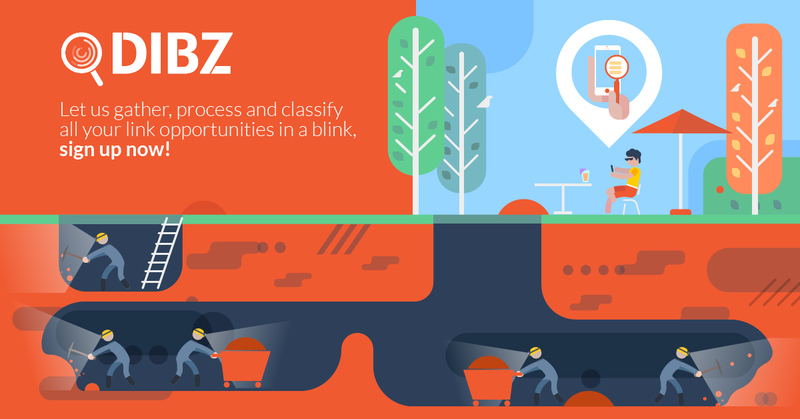 Not only is it easier to compose a search with the new Dibz, scanning and evaluating the returned results is a much simpler process now as well. Each of the columns in your Search Results page can now be set to ‘visible’ or ‘hidden’, meaning you see only the metrics you want to see, without having the list cluttered with something you are getting no value from. The same page now lets you check which SPAM factors have been registered with which prospect, allows filtering according to prospect quality and specific queries, allows you to easily copy and share the link to the Search Results page, set the number of results you want to be displayed on one page, etc. 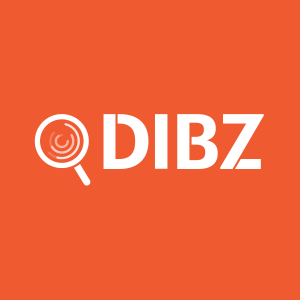 We know that looking for bloggers and influencers, along with their contact emails, is a numbers game, that’s one of the main reasons we created Dibz. To find 100 linking opportunities, you often need to go through more than 1000 websites, so every second you save on each website you evaluate adds up, which is why even the minor improvements in the layout of the results page can end up saving hours of your time, and we like to think that the cumulative effect of our updates is by no means minor. Not by a long shot, we just don’t want to ruin all the surprises right away. 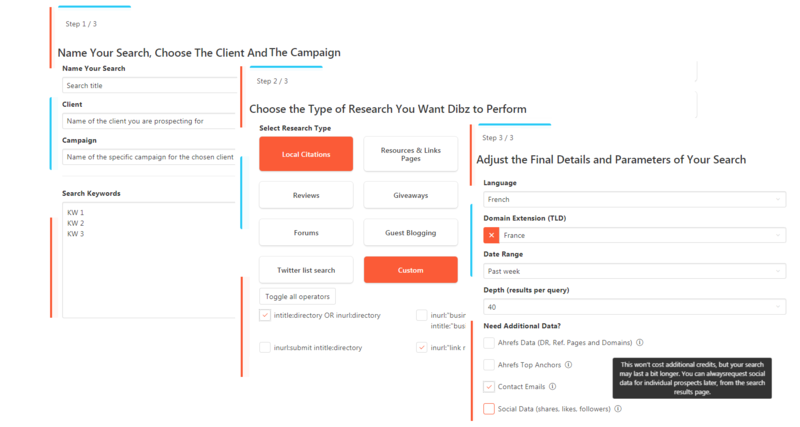 We have also added new research types, made modifications to our SPAM detection algorithm, gave you more options when it comes to organizing your searches according to related clients and campaigns, etc. This is where we’ll stop listing the upgrades we’re proud of and refer to the “Show don’t tell” rule of effective writing. If you are already a registered user of Dibz, all you have to do is re-submit your payment info (you won’t be charged extra, of course) and continue using our link prospector, and if not, you can always make use of our free trial, and learn on your own what it is we have to offer.